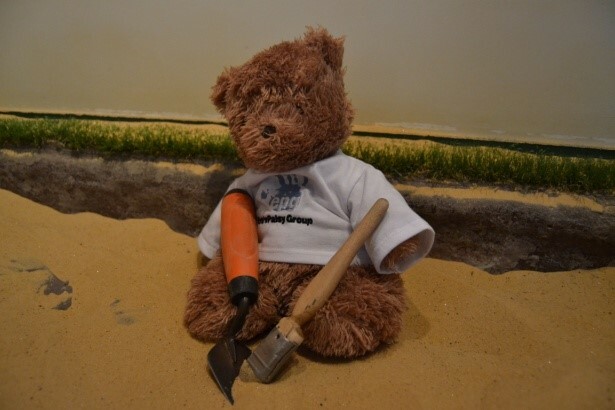 Introducing Dudley, our travelling awareness bear!! Say hello to Dudley – Herbie’s special bear. 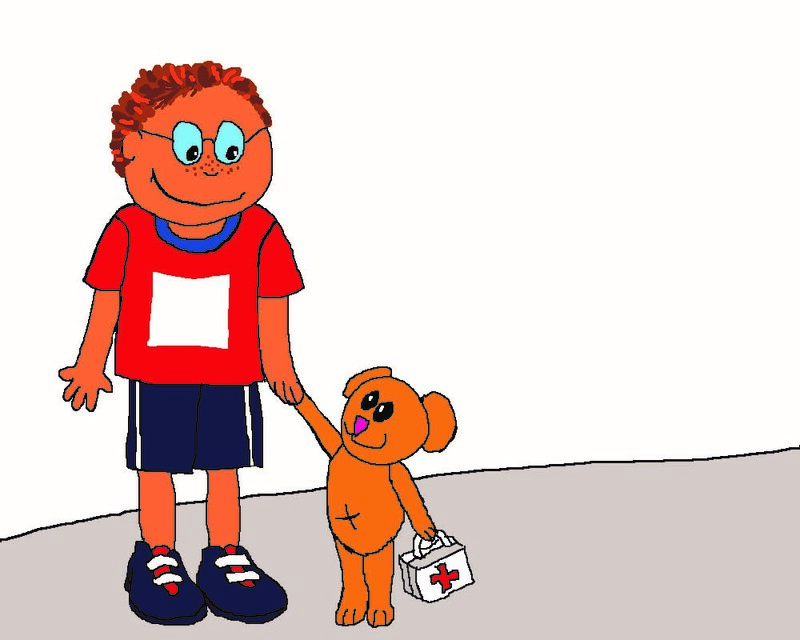 Dudley wants to go on lots of adventures and tell everyone he meets about Erb’s Palsy. He especially wants to visit schools, work places, activity groups – in fact, anywhere you go, Dudley wants to go! He is super excited to meet you and tell everyone about Herbie’s special arm. Even better if you have a special arm too! 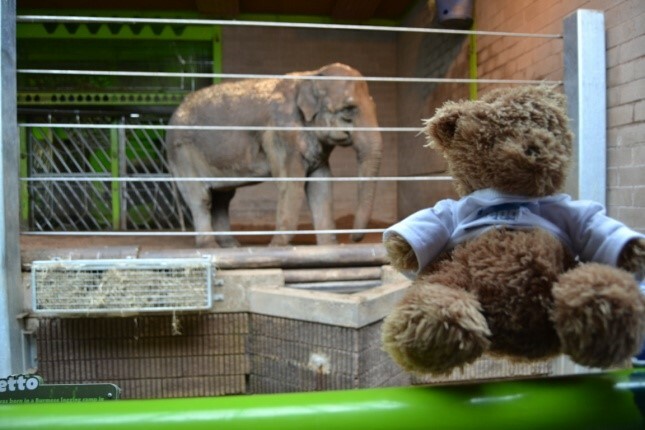 Dudley would love to come and visit you for a week on a special mission to raise awareness of Erb’s Palsy. Please email for the ‘request a visit’ form so that you can be added to Dudley’s travel itinerary. You can e mail info@erbspalsygroup.co.uk for one. After you have requested a visit we will send Dudley to you (providing he’s not already visiting another family). He will arrive with instructions and a diary to record your adventures. Any awareness materials you order (on the ‘request a visit’ form) will also be sent. You will keep Dudley for 7 days, then send him back in the bag provided (don’t worry we’ll pre-pay the postage).